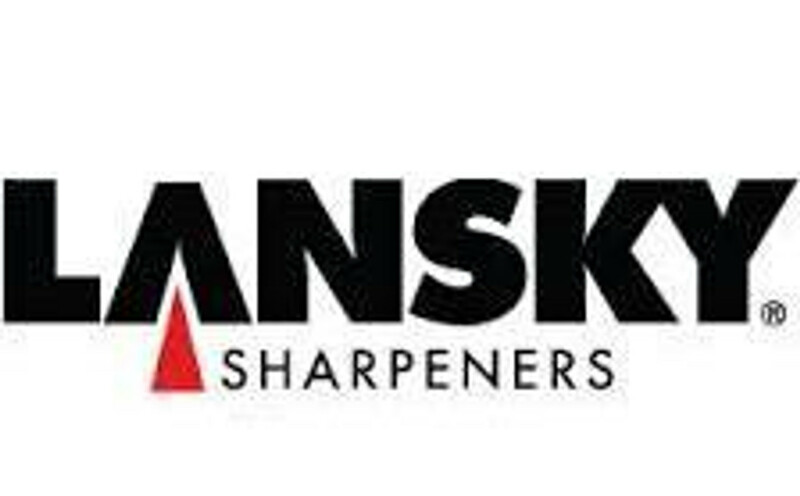 Lansky Sharpeners is one of the most recognized and trusted names in the knife sharpening world. They understand the frustration behind having a dull knife that isn't ready for whatever you're about to face. With their legendary Controlled Angle Sharpening System, you will never have to go through that frustration again. While they have a variety of sharpeners, Lansky is most known for their hunting knife sharpeners and their precision sharpening kits.